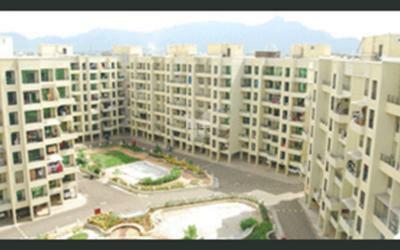 Tulsi Estates is a decade rich company providing affordable housing. 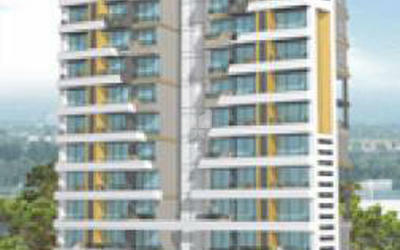 These projects are in and around Mumbai, specifically in Badlapur, Neral, Vangani and Navi Mumbai. 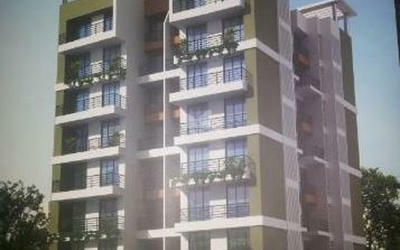 Apart from this, Tulsi Estates also has projects in Gujarat, specifically in Ahmedabad and Baroda. One of our themes is "Nature Bhi, Budget Bhi". Working in a metropolitan city like Mumbai, development can only go vertical. Having the best rail-road connectivity, this city sees people living even at 50 kms distance from their workplace, due to good commuting connectivity. Townships beyond the municipal limits of Thane are now the latest upcoming residential destinations, attracting those with a view to own their own home. Badlapur, Kalyan, Neral are destinations now within the reach of the common man - whether it is the transport network (rail, road) or even prices. The reach is within the grasp. Our effort is to bring sustainable development and quality lifestyles at affordable prices in this town, which is conveniently connected to Mumbai via the road-rail network. 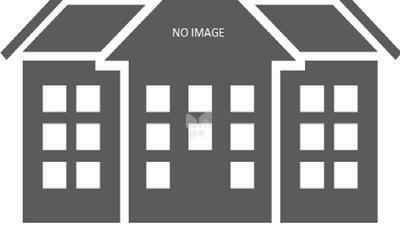 Our project is aimed at the low and middle income group, providing them with the amenities of a lifestyle at an affordable cost, and a housing dream come true. The team is a reflection of the young and energetic India - talented individuals who have rich experience in executing low cost housing projects, with thought provoking designs and innovative ideas. We enable dreams and have since provided sustainable living standards with raw talent, innovation and experience. We believe our residential projects are a cornerstone to your creativity, and the basis of your dreams. Our talented engineers and designers take the insights of our seniors and we base our projects on commitment and transparency. Our mega projects are a testimony to our success. 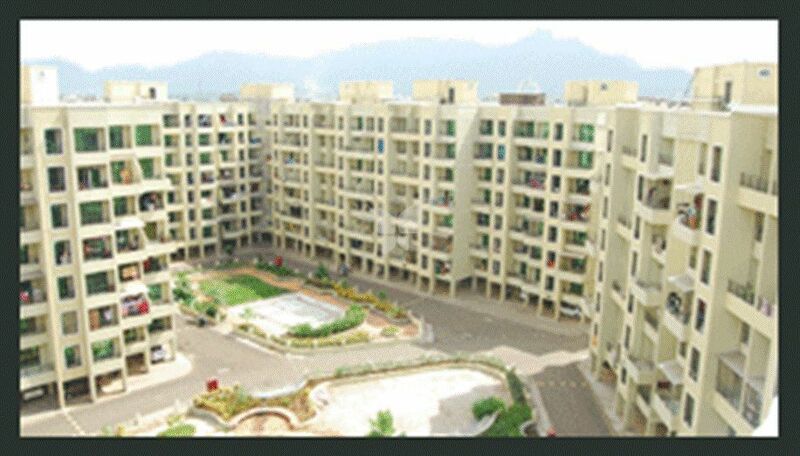 Mohan Tulsi Vihar, consisting of 40 (Stilt+7) buildings with 1302 families and Tulsi Aangan in Badlapur, consisting of 8 buildings for 271 families, have been built in a record time frame of 3 years.